Since its introduction in 1983, the Toyota Camry has sold over 19 million units worldwide across seven generations. 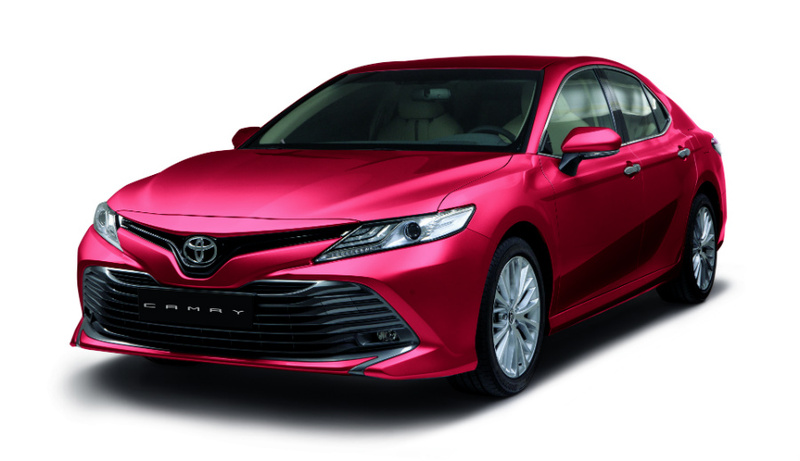 Now, the “King of Sedans” is back in the form of the all-new 2019 Toyota Camry, which now rides on the Toyota New Global Architecture. 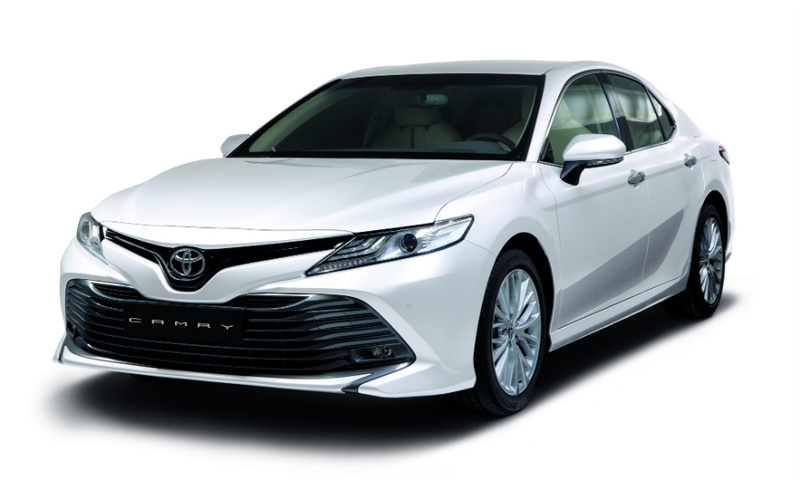 Powering the Camry is a fuel-efficient 2.5-liter dual VVT-i engine paired to a six-speed automatic gearbox that allows the driver to choose between sport and eco modes through the Drive Mode Select feature. It also assists the driver in higher speeds by adding the Highly Responsive Upshift Control and Blipping Downshift Control, both activated in S mode. 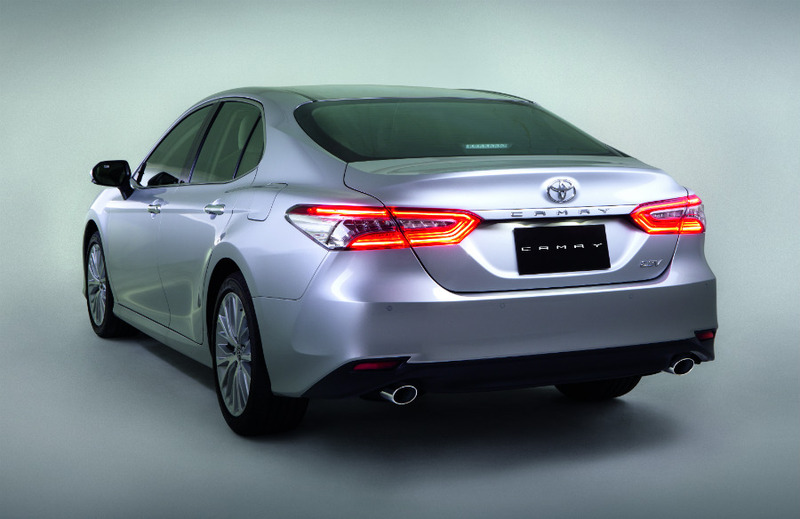 The sedan’s new look is what Chief Designer Akira Kubota calls “Sensual-Smart Confidence,” which combines athletic accents with a sleek and modern design. Its low and wide stance is complemented by thin front grilles, a huge lower grille, LED headlamps and DRLs, LED tail lights, dual exhaust pipes, and 18” alloy wheels. Meanwhile, the interior is a combination of gloss black trim pieces, leather, and wood. The driver-oriented center console houses a sizeable infotainment system and a heads-up display, while all seats are padded and clad in leather. Other features include a three-zone automatic climate control, speed-sensing power door locks, and one-touch power windows. 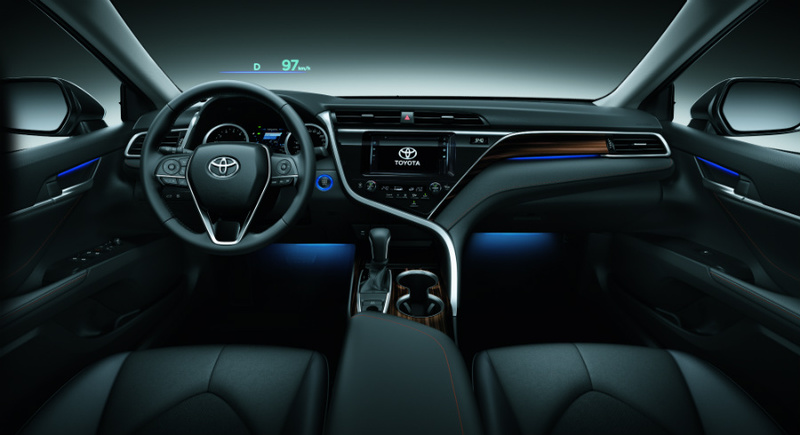 With seven airbags, electronic parking brake, hill start assist, vehicle stability control, and anti-lock brake system, Toyota promises that this 8th-generation model is one safe car. The 2.5 G variant goes for a cool P1,806,000 while the 2.5 V is priced at P1,992,000. 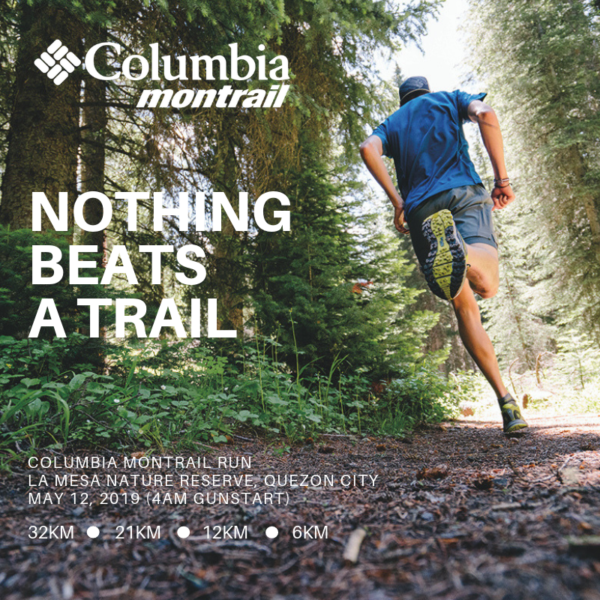 If you want one in Platinum White Pearl, fork over an additional P15,000.